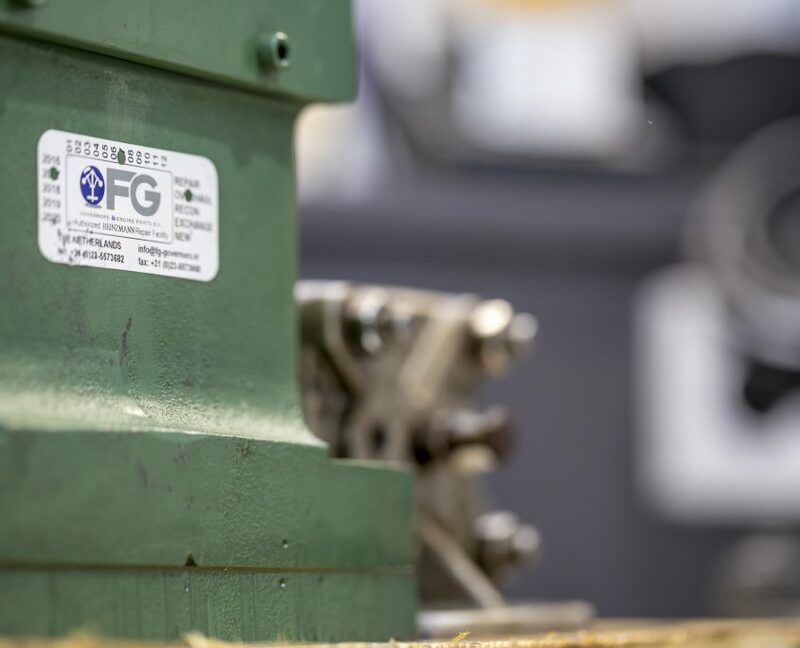 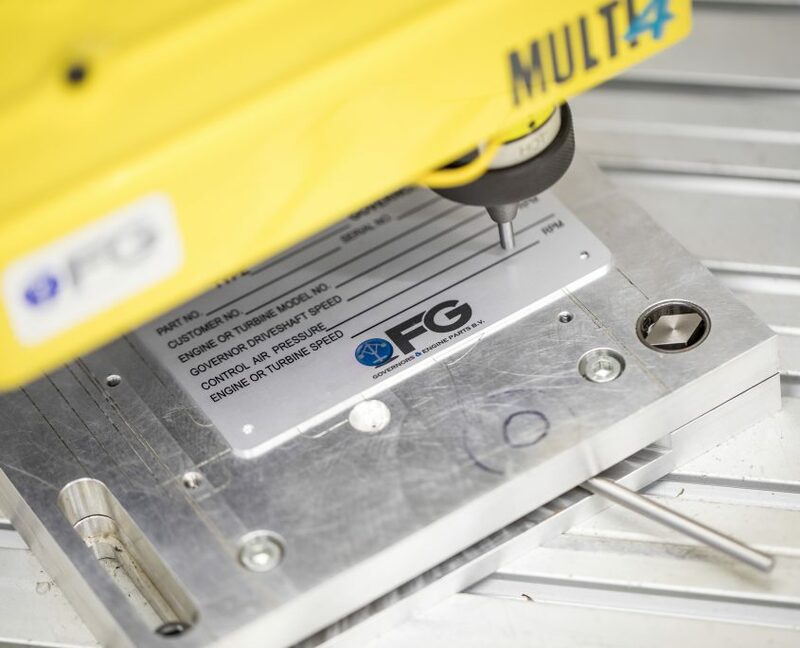 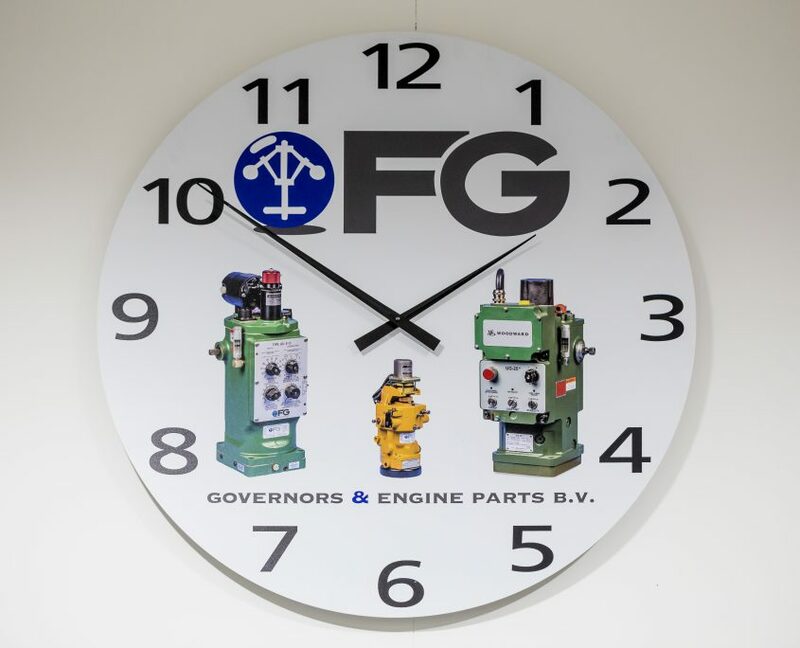 FG Governors & Engine Parts B.V. was established in 2003 by personnel with many years of market leader experience to deal with all problems and provide solutions. 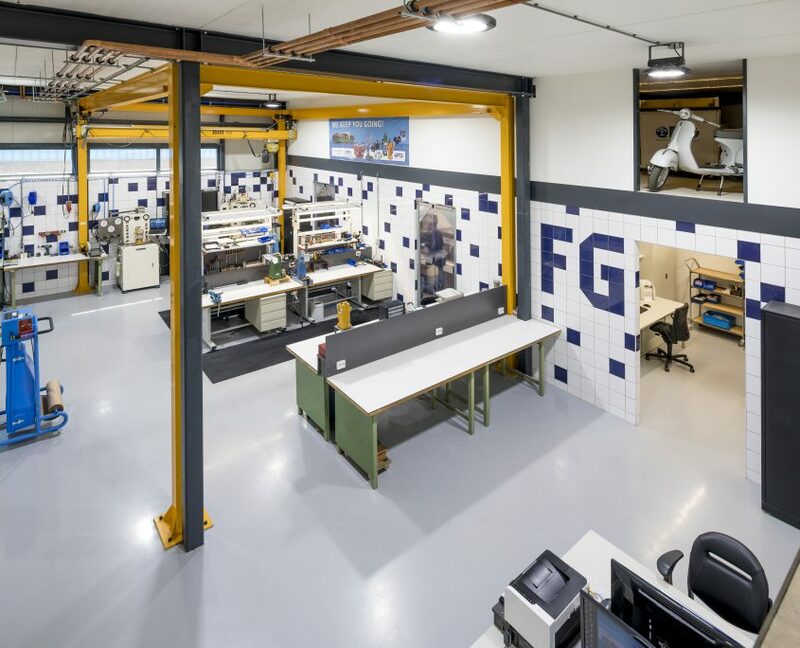 Our CO2 neutral and sustainable office and workshop is located in Hoofddorp. 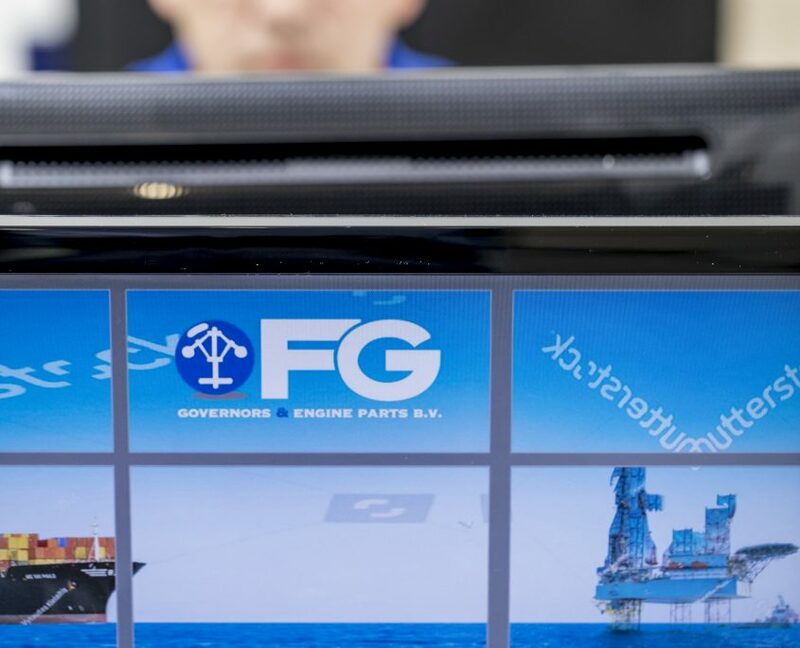 We have the most modern facilities to provide total support for your governors. 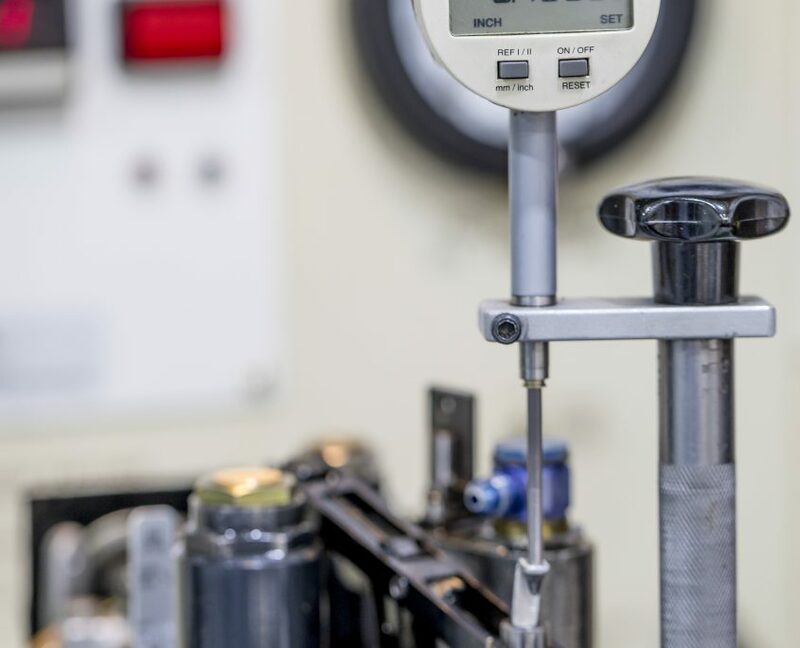 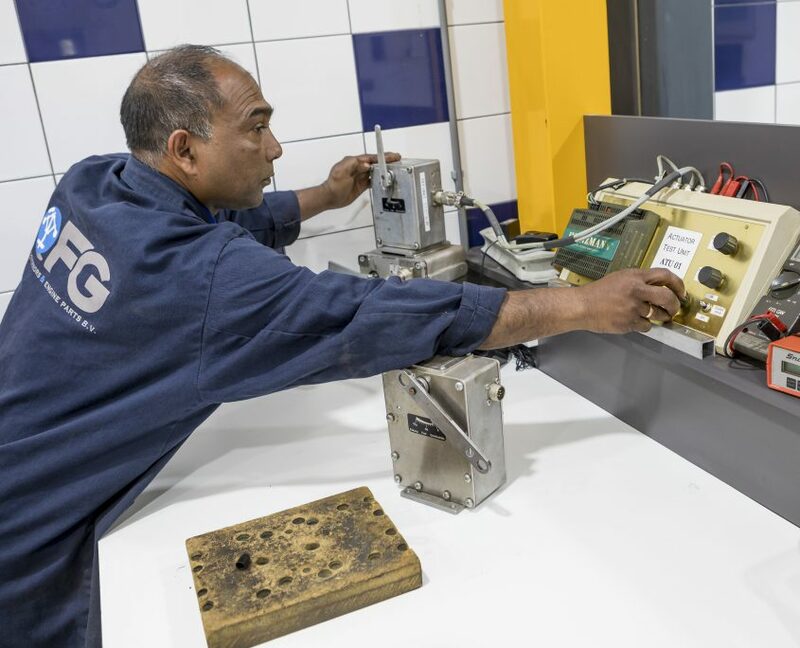 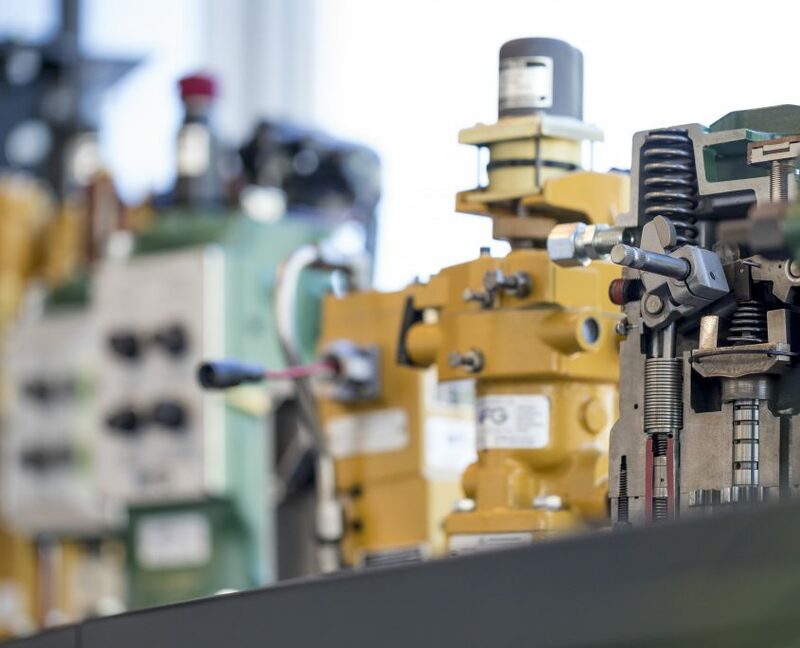 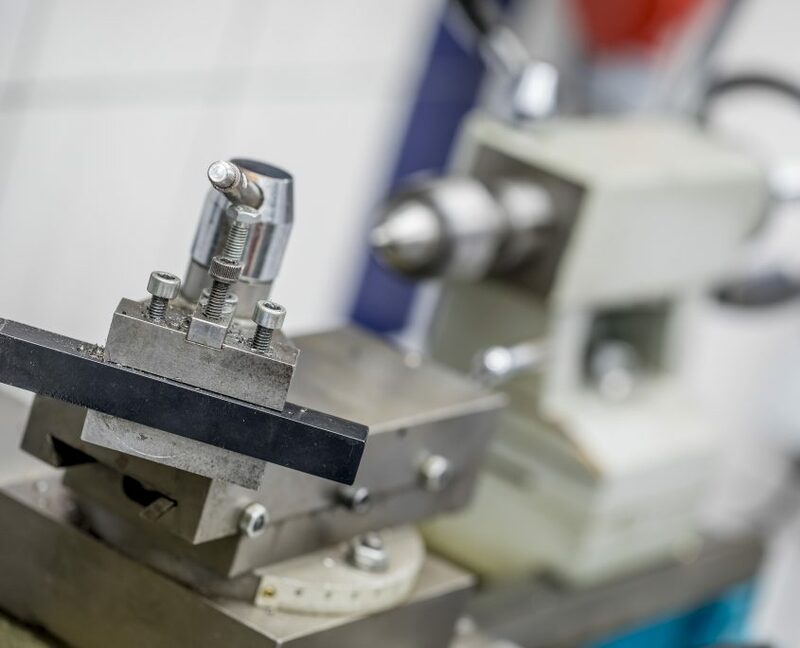 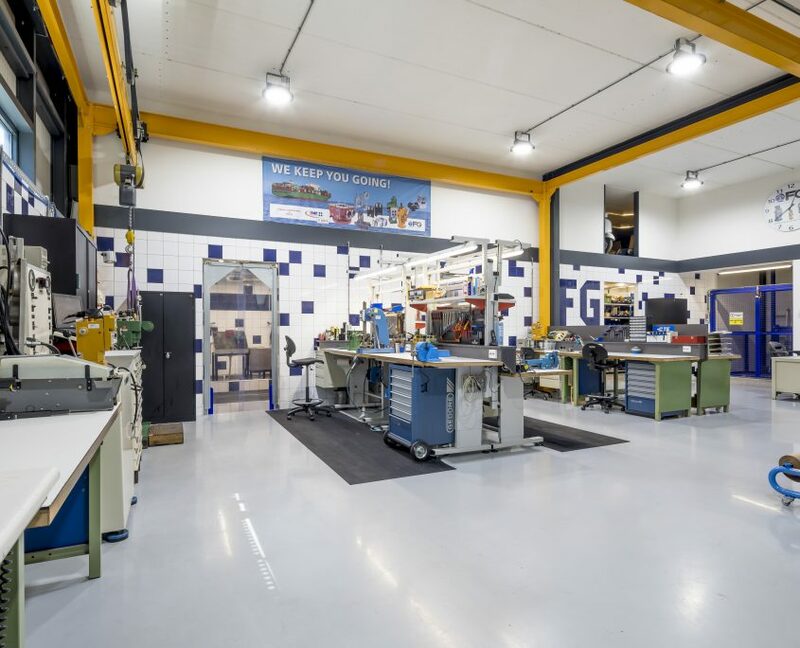 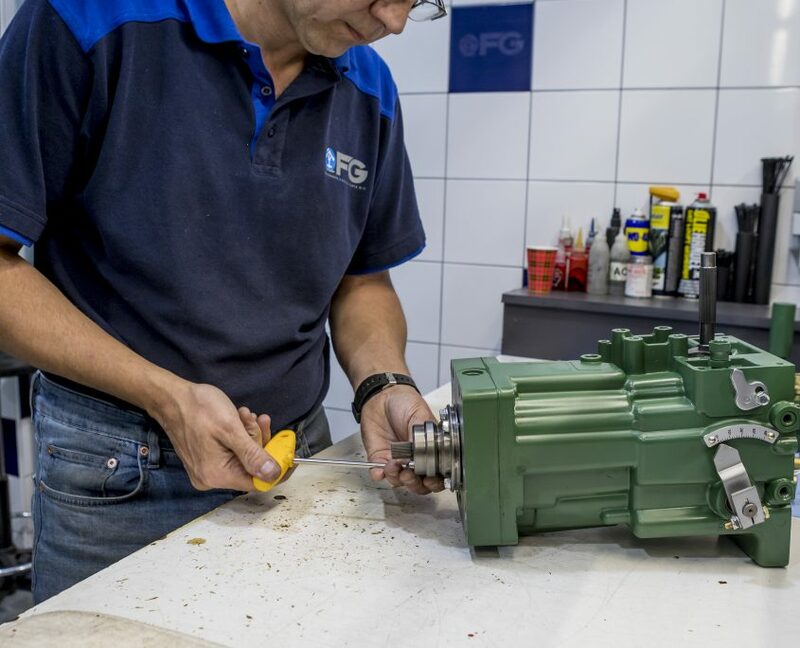 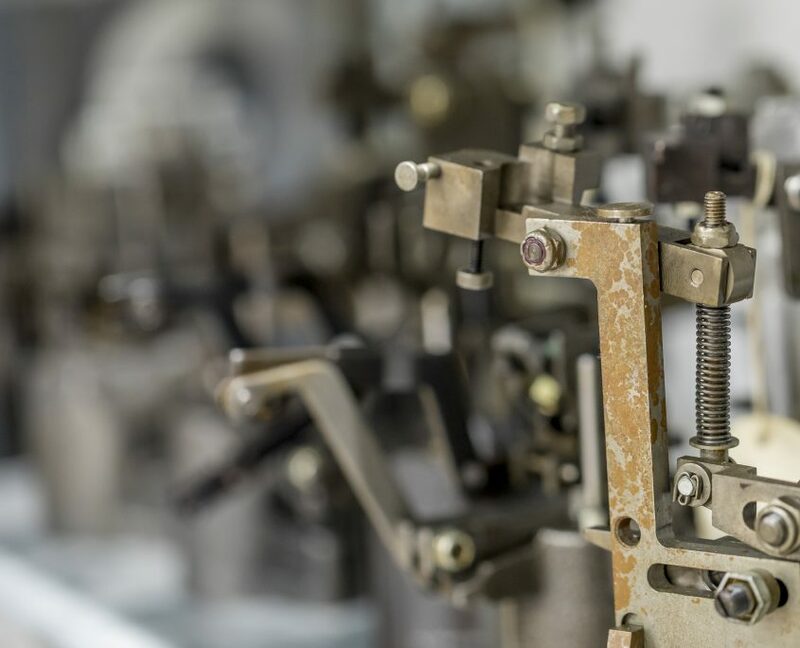 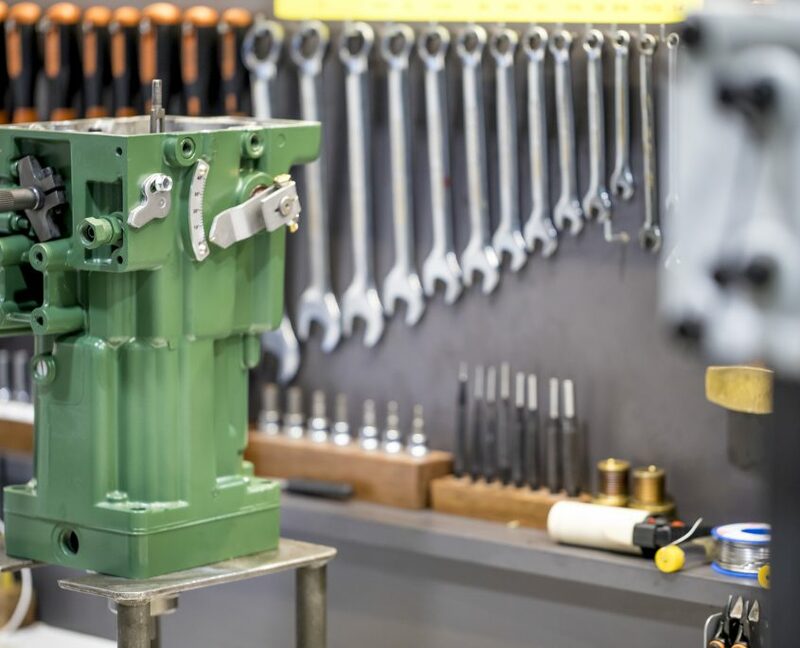 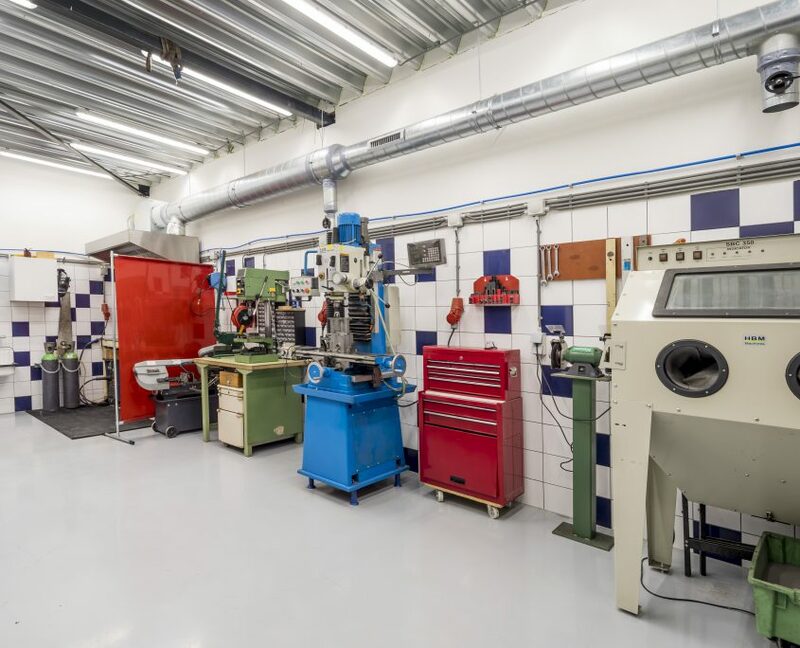 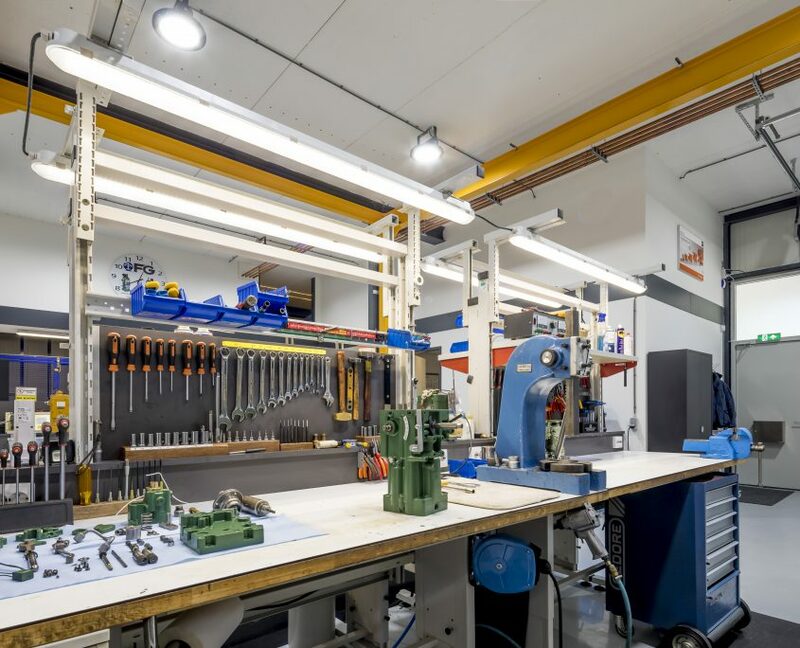 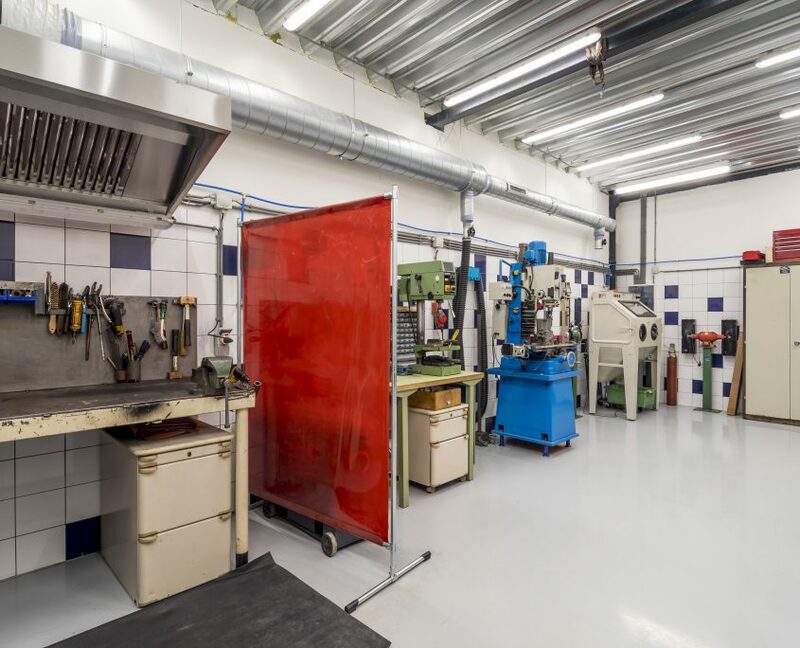 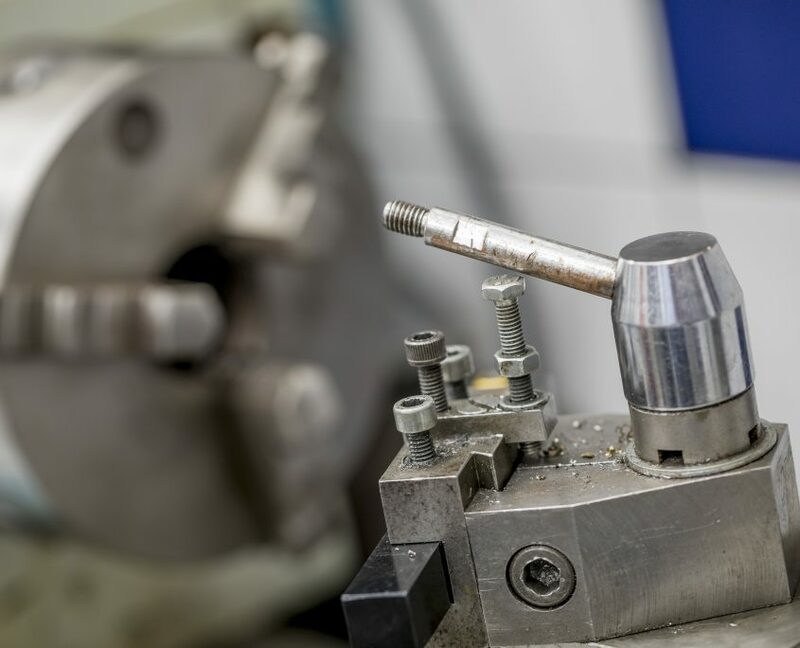 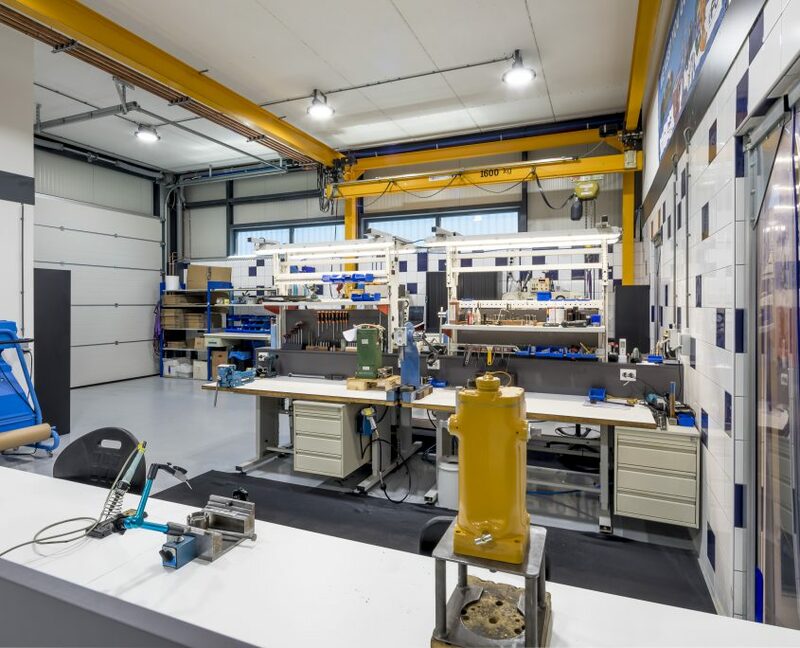 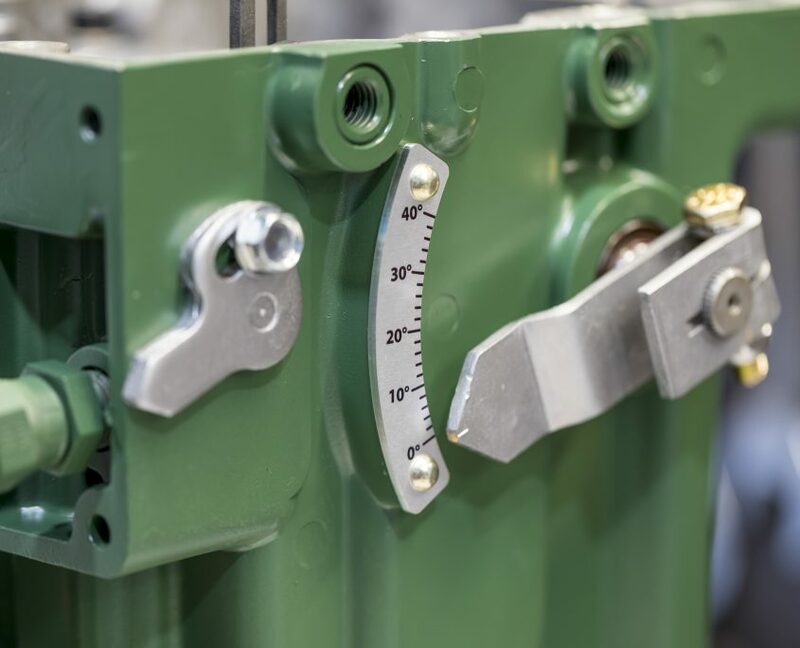 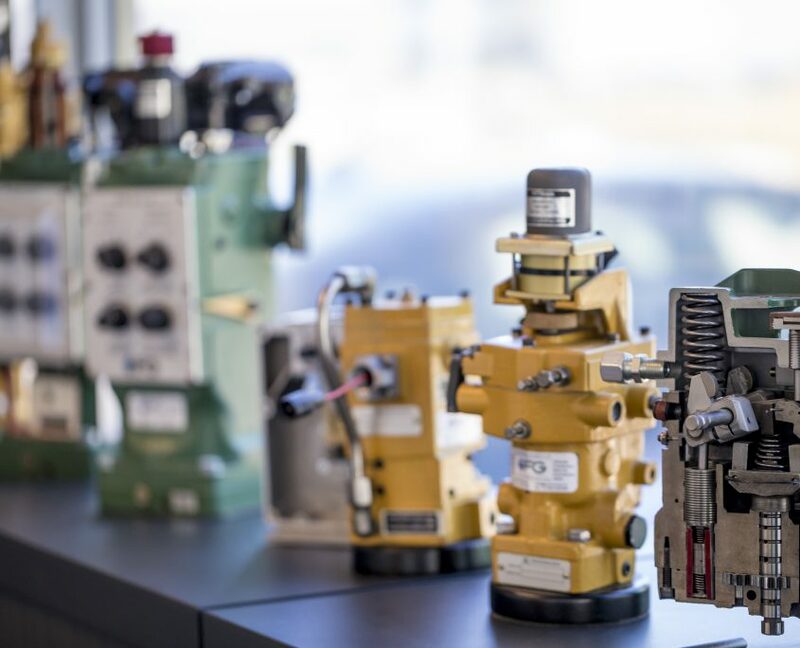 In our workshop, well trained staff offers you the highest standard of care in repair or overhaul and test of mechanical/hydraulic governors, actuators, amplifiers, fuelvalves and electronics. 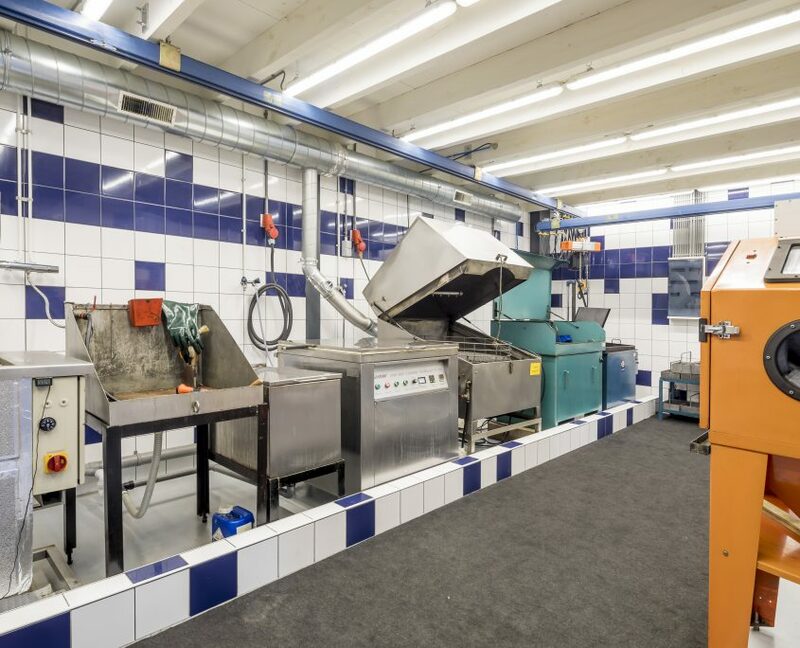 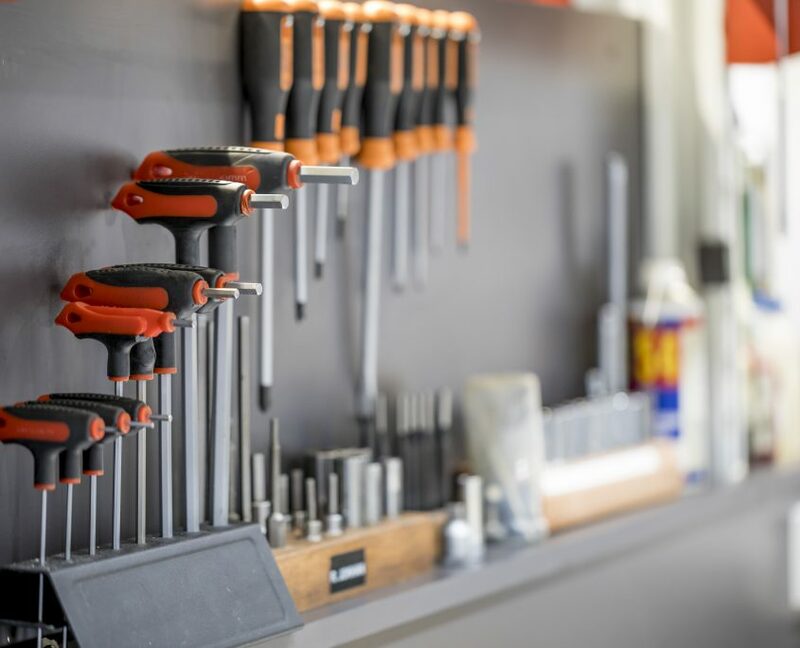 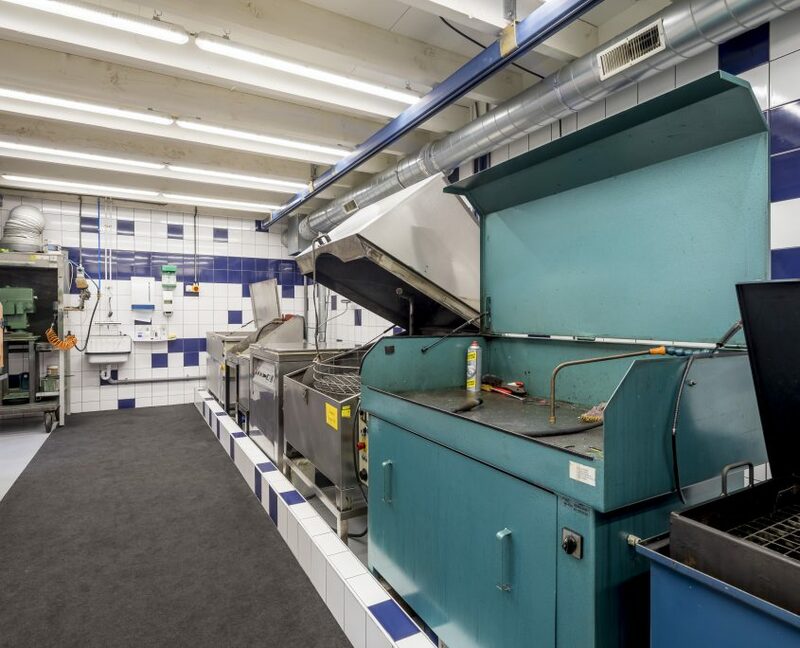 Our workshop is equipped with everything needed to properly service your governor. 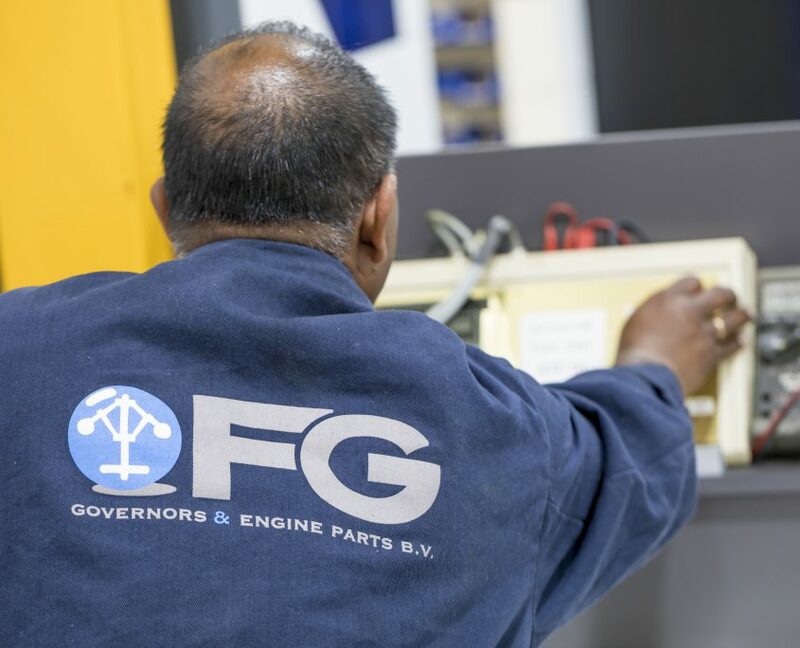 Also, for most mechanical governors we are able to offer a wide range of exchange governors. 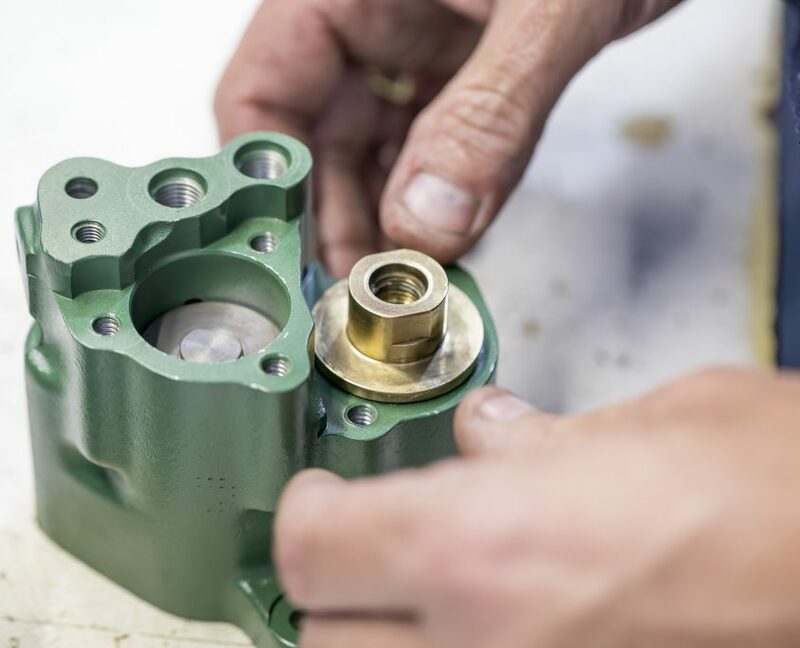 We can supply all spare parts for your governor or actuator. 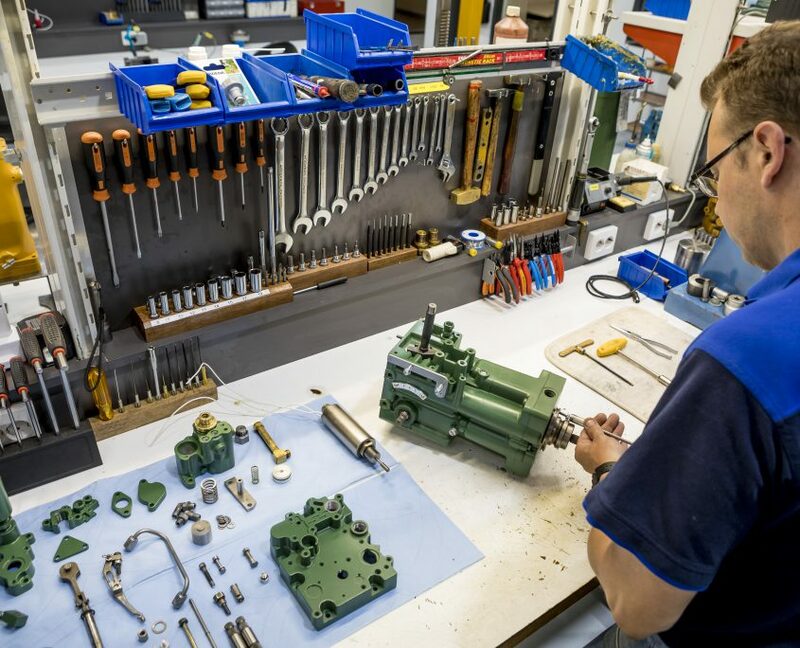 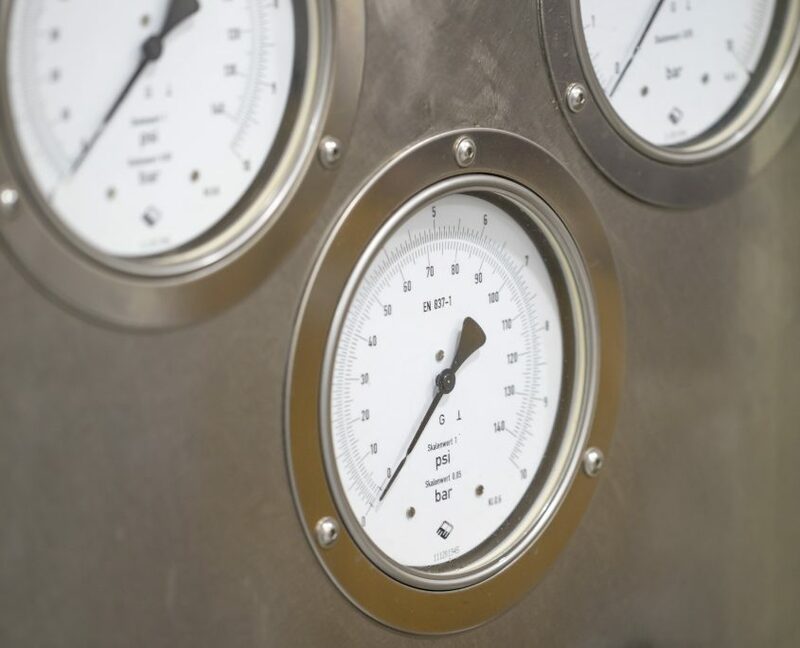 If new delivery will take too long, we may be able to offer you reconditioned units. 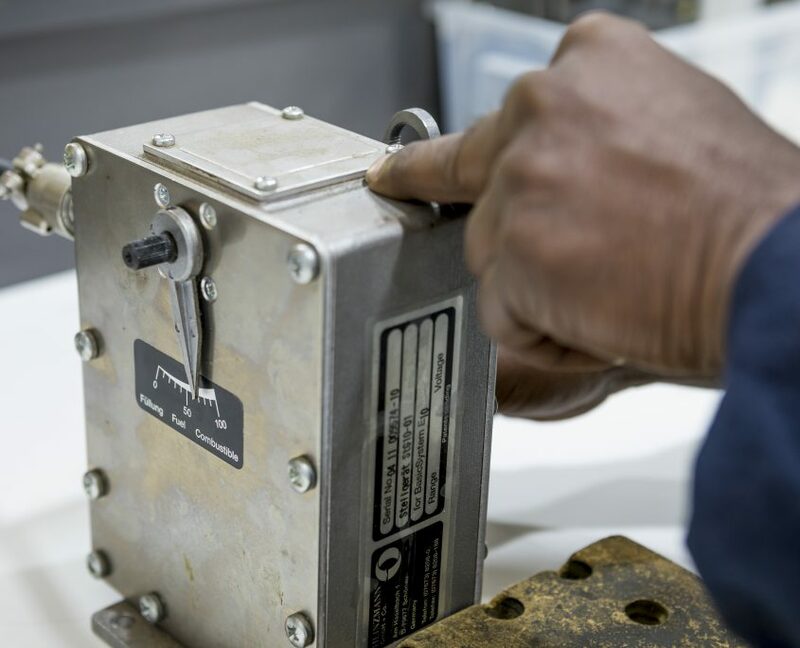 We don’t only replace, but truly repair. 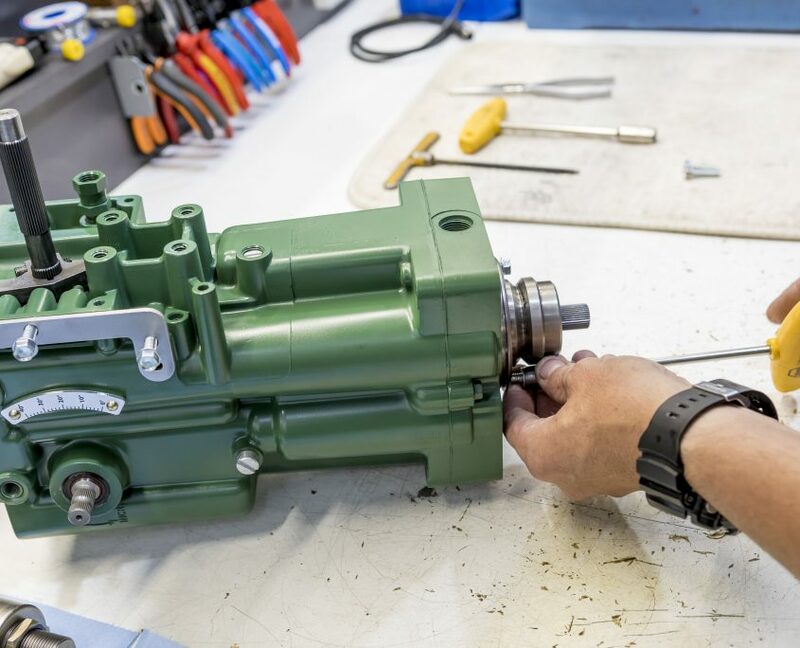 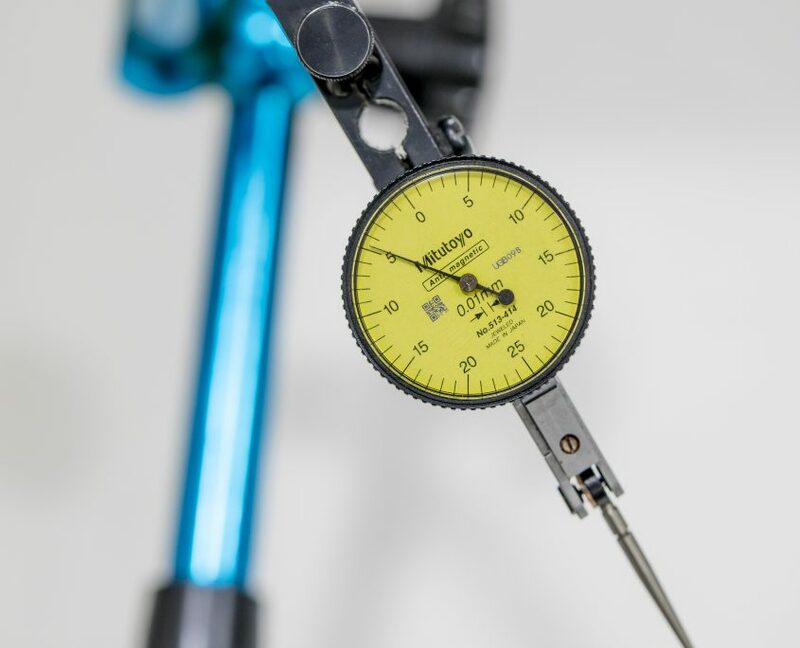 Our mechanics recondition the parts with a warranty level similar to a new unit. 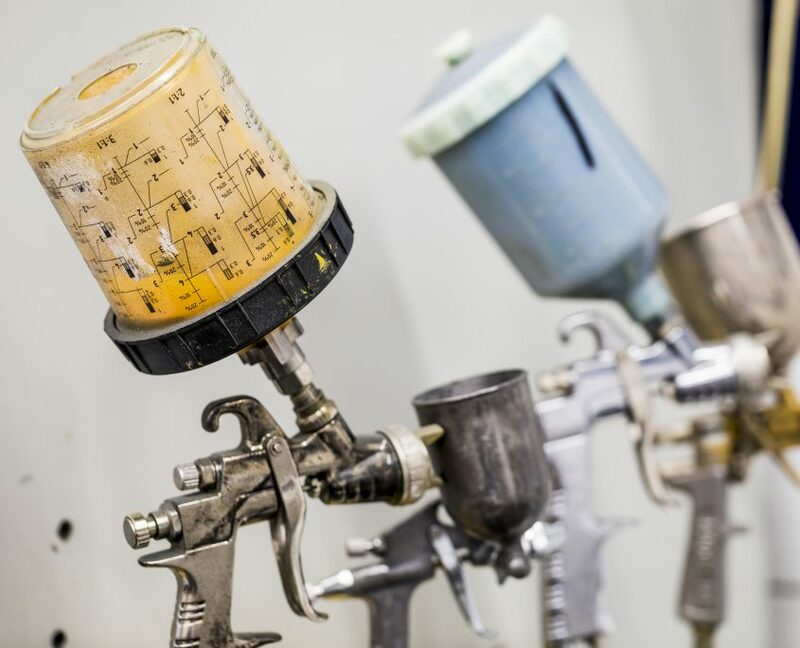 In most cases readily available and much cheaper. 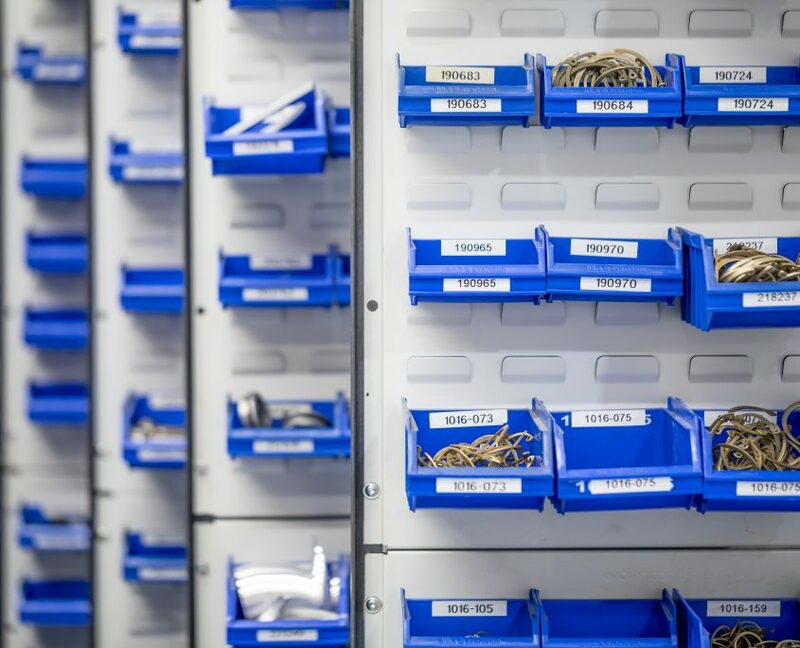 We can provide any customer with helpdesk service when needed. 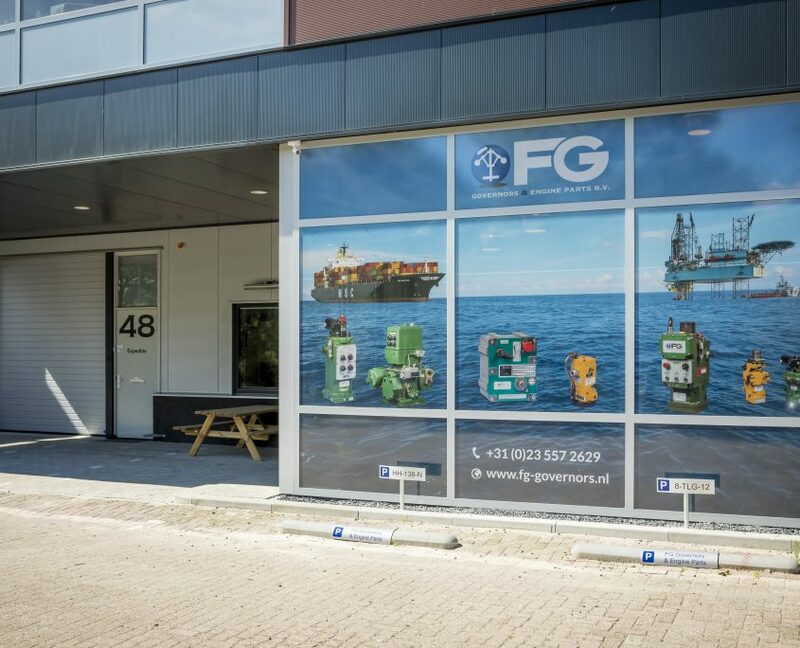 This worldwide service is available 24 hours a day. 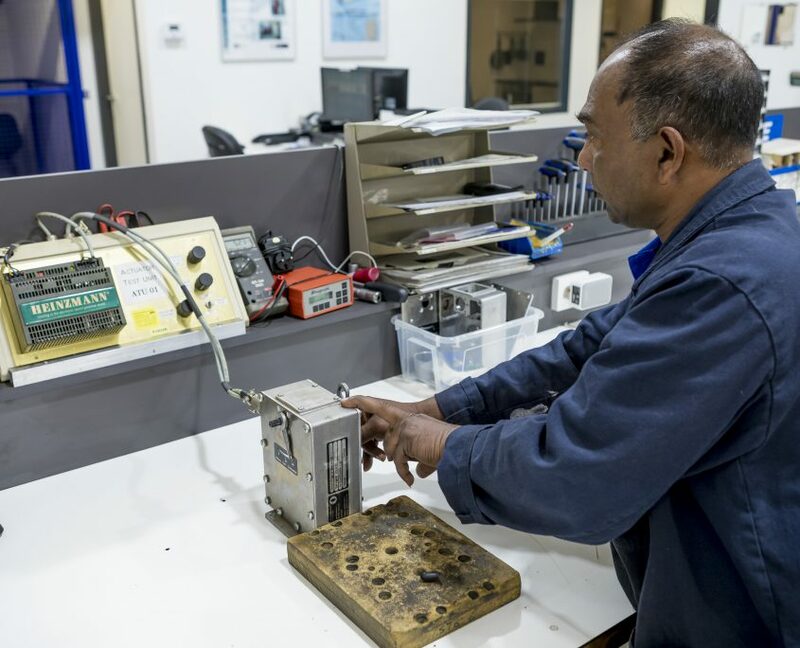 Our highly qualified personnel will be able to assist you in solving or locating problems and advise accordingly. 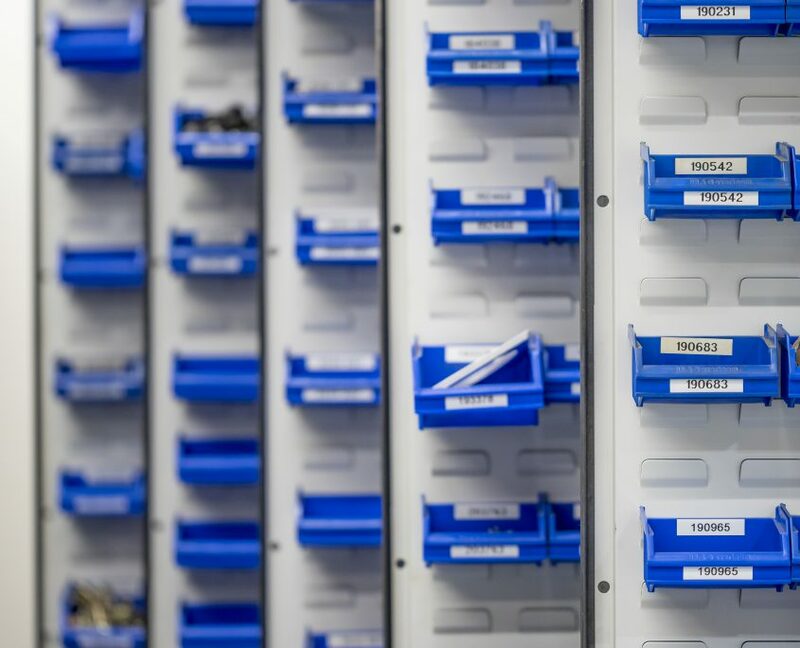 Our helpdesk service and knowledge does not stop at your control system. 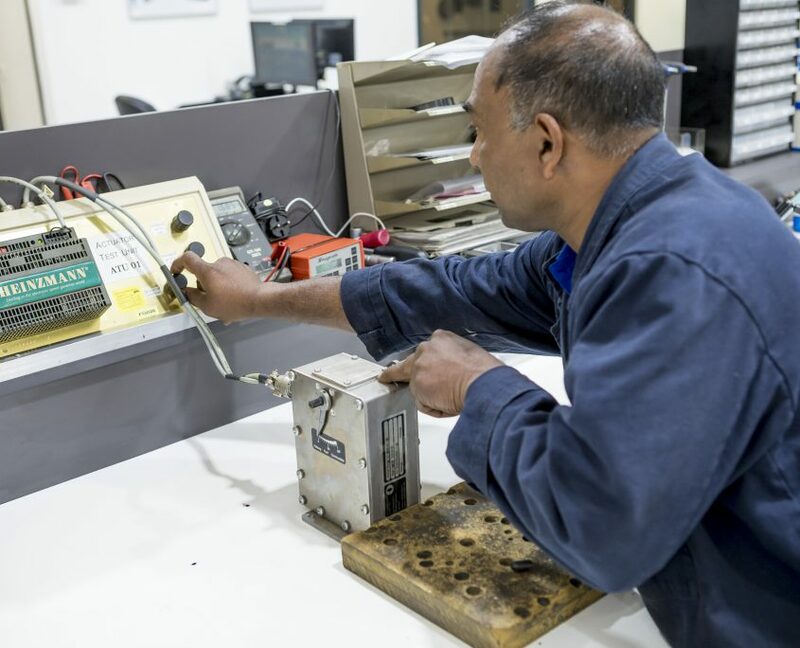 We understand and can troubleshoot your system. 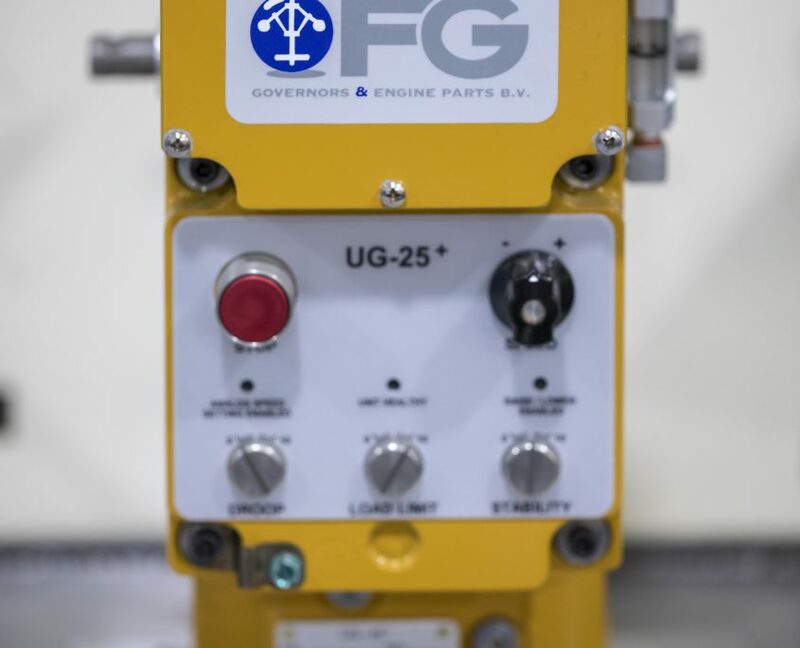 If your governor or actuator is in need of a retrofit, we are able to provide you with proper solutions on any brand of governor or control system. 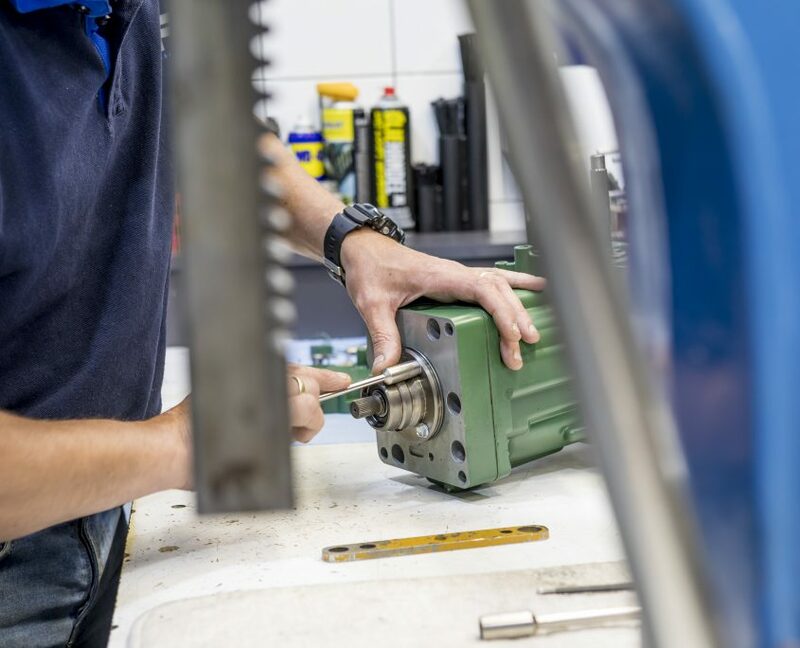 In some cases, if the old system can be upgraded or your problem can be solved with software changes, we will advise that as well, which will save money and downtime. 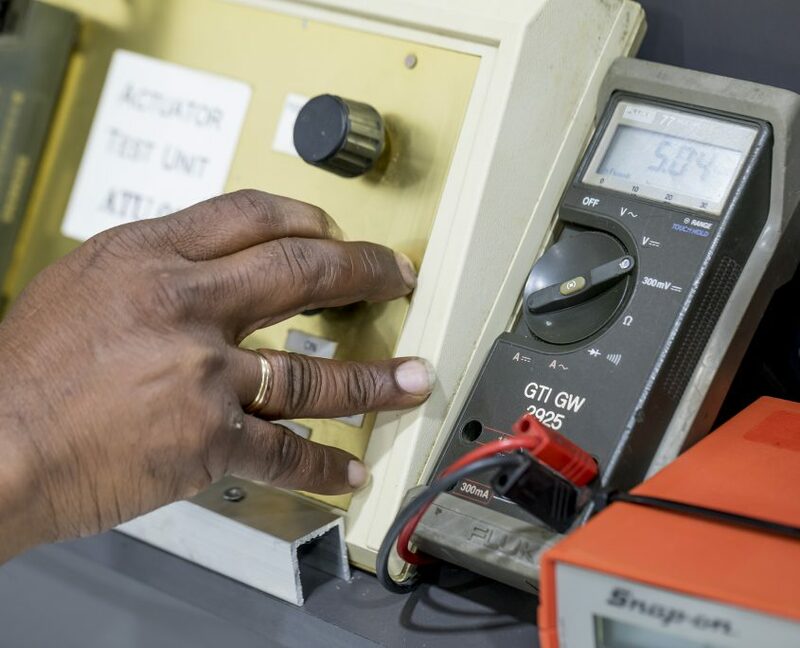 Our engineers are helping and advising customers not only in the maritime and civil sector, but also in the medical and electricity industry. 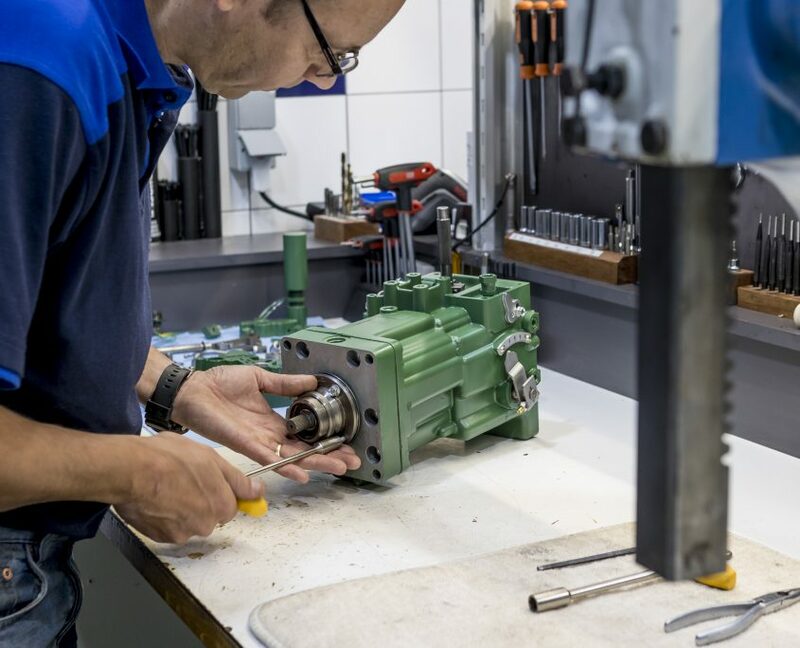 Our goal is to help companies in reducing their downtime, all over the world. 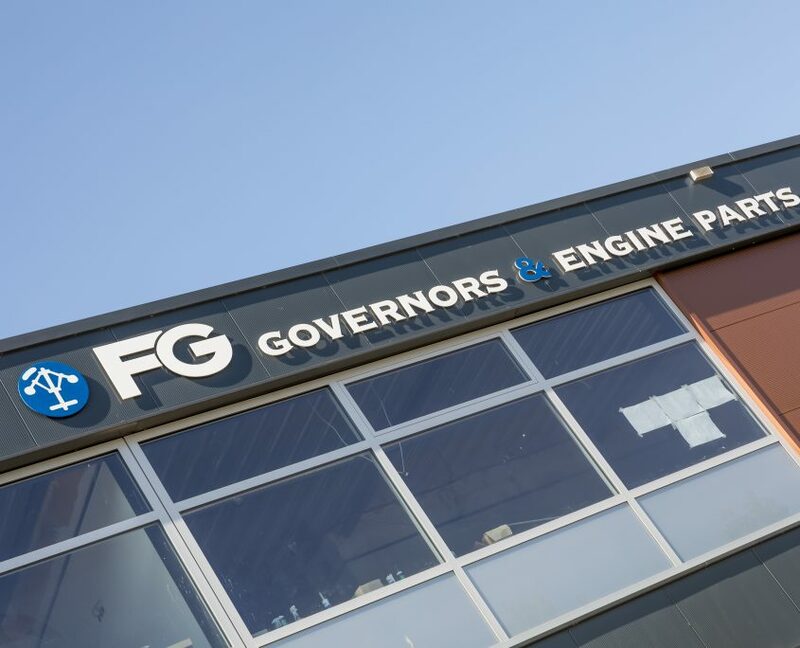 GOVERNORS & ENGINE PARTS B.V.